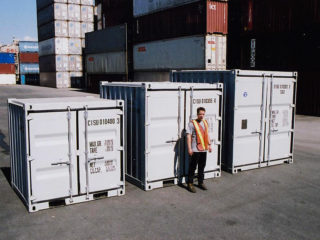 Mini containers offer all the strength and security of their larger counterparts, but in a more compact package! 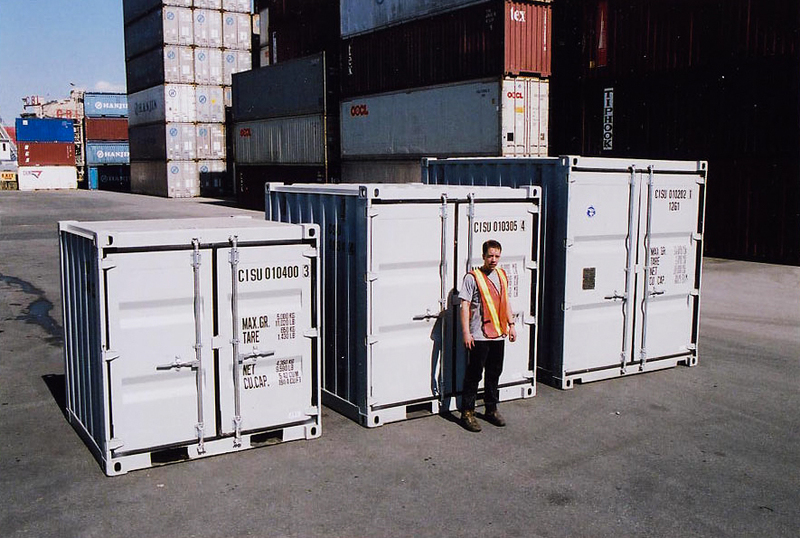 Available in 6’, 8’, 9’ and 10’ lengths, they are a great option when space is limited or when you don’t need quite as much storage. Minis are also even easier to move around. Popular with both contractors and residential customers these units look great, fit in tight spaces, and keep your belongings dry and secure. *8S, 9S, and 10HC are usually kept in stock, while we sometimes carry 6S, 6HC, 8HC, and 10S in select yards. Please contact us to confirm availability of a specific mini size in your area.